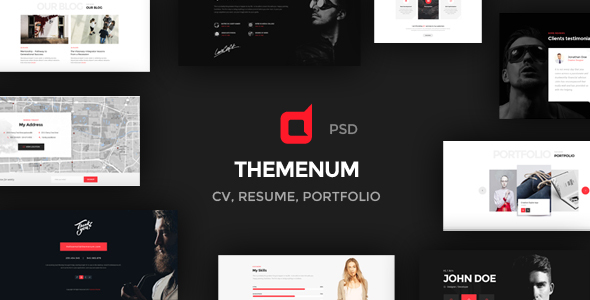 Themenum is a vCard Template for personal uses. 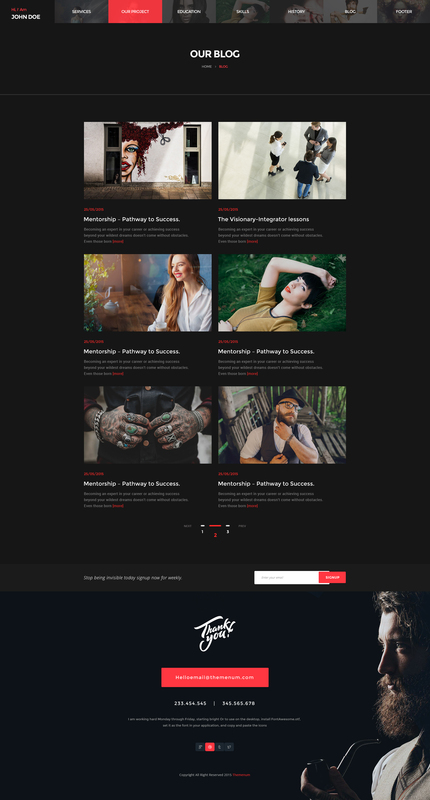 It is creative and clean PSD Template. 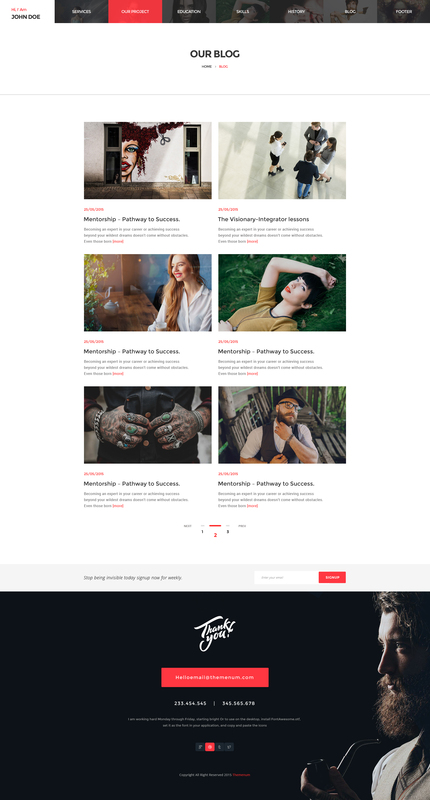 This template made for graphic designers, photographers, illustrators, video producers , architects and others who need an attractive, engaging and effective way to display their work either to perspective clients or employers. It is perfect to promote your work! Also we offer dedicated 24/7 Free support for our valuable customers. Feel free to get support as we love to help our clients.